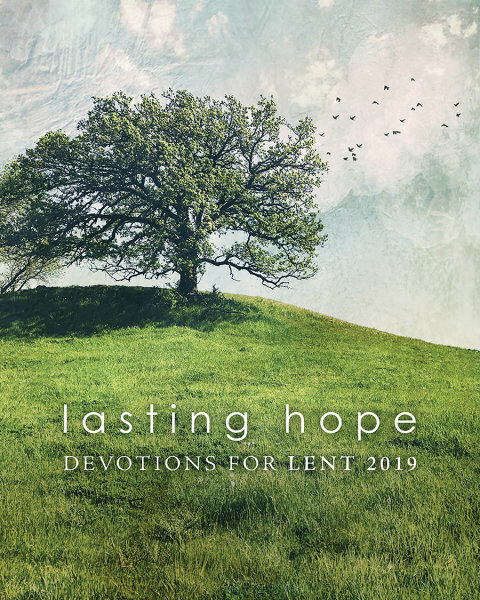 Lasting Hope Devotions for Lent. 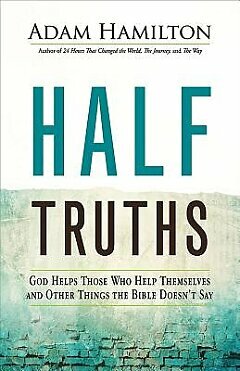 "Half Truths," by Adam Hamilton, is now available from the Resource Center. We have one DVD and 2 Leader Guides, so you can easily share leadership! This study explores these 5 "half truths"
If you would like more information before requesting a copy, or are considering ordering your own copy, please click here: Half Truths. 1) What kind of project or ministry energizes you? 2) Describe the last time you have fun with your congregation? 3) How has your congregation changed in the last 10 years? 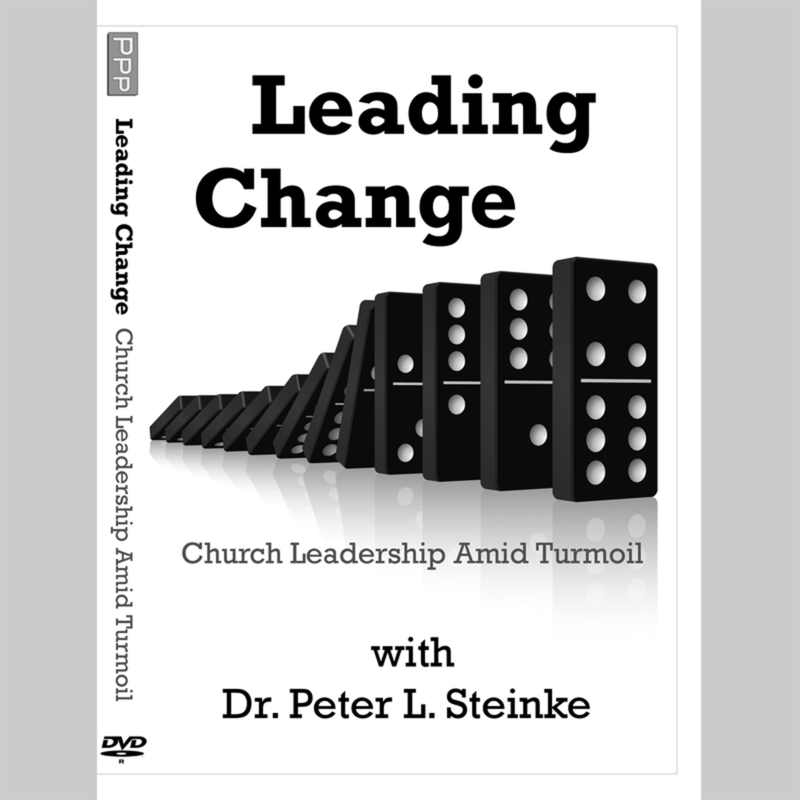 "Leading Change: Church Leadership Amid Turmoil" with Dr. Peter L. Steinke. Dr. Steinke applies systems theory to the task of leadership, especially leadership during or for change. Change is a new constant and change creates anxiety and resistance....this course would be helpful for congregational leaders who are experiencing transitions, conflict, demographic or economic challenges. For more information about Peter Steinke and his work, please click here. Please email Janet if you are interested in borrowing any of these resources.